Woolworths-owned hotelier, Australian Leisure and Hospitailty Group (ALH), has announced plans to close the brewery at Freemantle’s iconic Sail & Anchor Hotel. 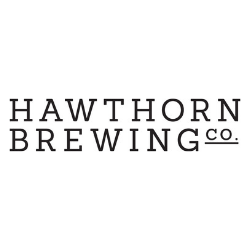 A spokesman for ALH, Luke Schepen, told Brews News that that the closure was a “commercial decision”. “We have made a commercial decision to close the brewery operation at the Sail & Anchor,” Mr Schepen said. When asked whether ‘commercial decisions’ meant that the brewery was losing money, Mr Schepen refused to amplify the reasons. ALH operate more than 270 licensed venues and over 450 retail liquor outlets across Australia. 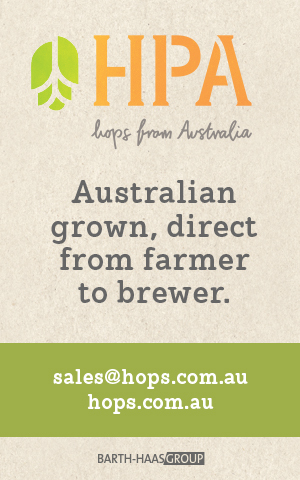 ALH’s parent company, Woolworths, last year acquired a 25 per cent share of WA brewer Gage Roads. The closure of the Sail & Anchor brewery is a blow for Australia’s rapidly growing microbrewing industry, with the Sail and Anchor regarded as Australia’s first modern pub-brewery and inspiration for much of the current generation of microbreweries. 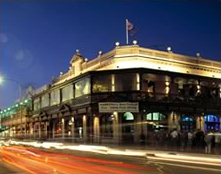 Opened in the latter half of 1984, the Sail & Anchor is currently the oldest operating Australian pub-brewery. Brews News’ History Editor, Dr Brett Stubbs, documented the history of the brewery in an article for The Brewer & Distiller in 2005. Predict Pty Ltd. Trial brewing commenced probably in August 1984, and the first sales of housebrewed ales took place in October. “The Sail and Anchor was only one component of Brewtech’s business, the other of which was the larger Matilda Bay Brewery which came into production early in 1985 at nearby Nedlands, several kilometres away from the port of Fremantle. Matilda Bay was not a pub-brewery, but it did use the Sail and Anchor as an outlet for some of its products, which were mainly European-style lagers in contrast to the British-style ales brewed at the Sail and Anchor. 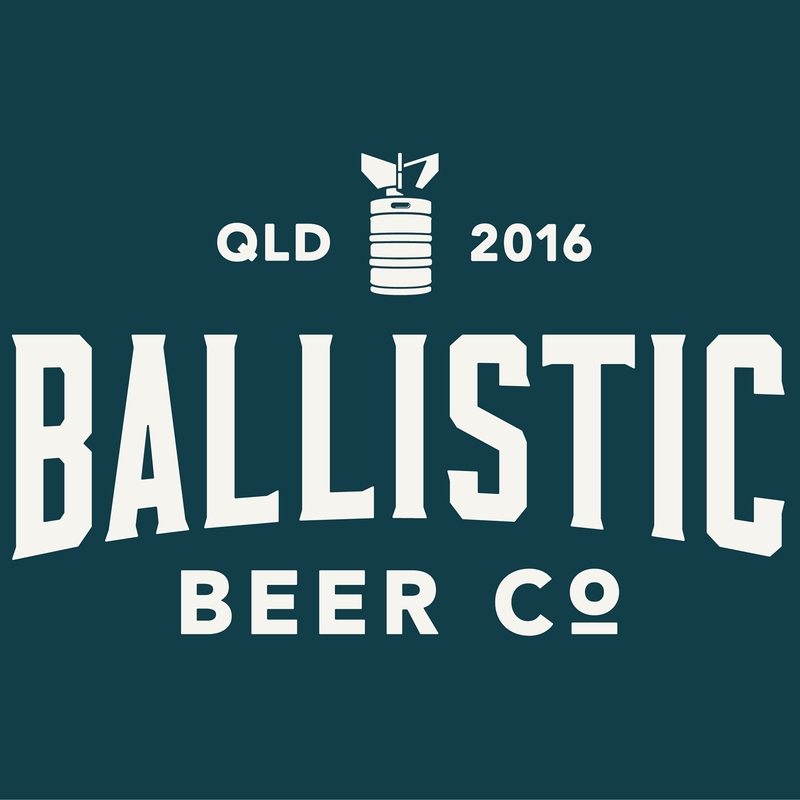 Brewtech, and with it the Sail & Anchor and Matilda Bay, was bought by Carlton & United Breweries in mid-1990. The Matilda Bay brewery continues to operate, although the North Fremantle brewery was closed in 2007. It will be a real shame if the brews change character. I remember the brewer (not sure of her name) saying she makes little additions and changes to the different batches, and her regulars do notice the subtle differences. I doubt we’ll see those little touches happening when it’s brewed in huge batches in a factory. This is another rediculous decision based on the greed of large corporations wishing to upscale productions of mirco/craft brewed beers. Do we really need another brewery producing megaswill crappy beer, passing it off as ‘premium’ to the masses. CUB anyone? David, you are right. David- the taste will change. The Sail and Anchor introduced thousands of West Aussies to Real Beer. Shame on Woolies, ruining what is an excellent pub/brewery rich in history. I hope they lose customers and brew lactic infected crap. It was sad news indeed. you cant tell me the taste of Little Creatures isn’t going to change! It may taste the same if it is produced in Freeo, but the product I am told to be produced out at Geelong…only time will tell.